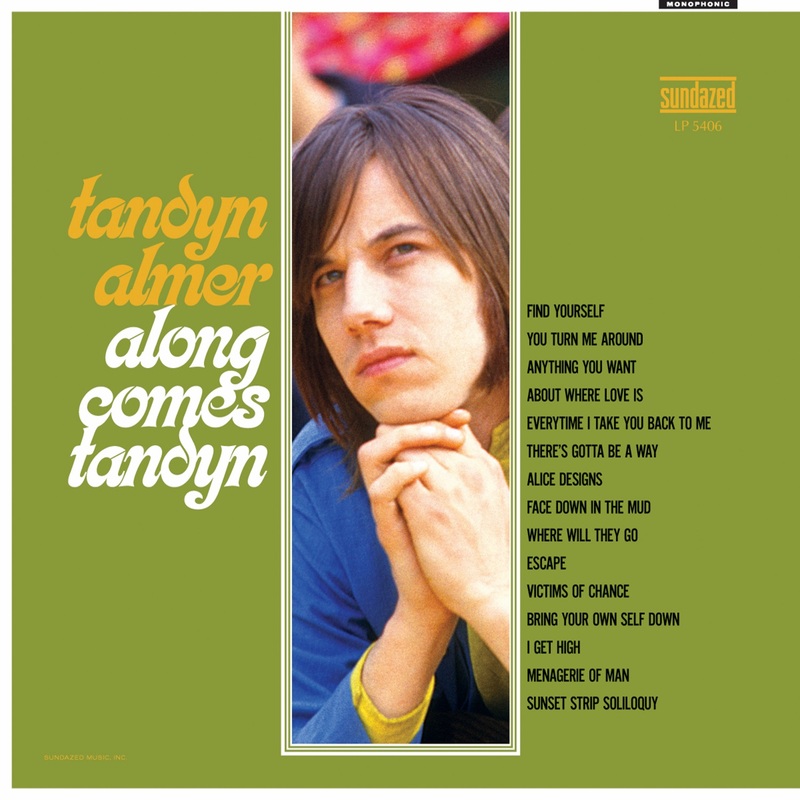 Composer/pianist/producer/MENSA member Tandyn Almer first emerged in pop culture consciousness as the writer of the 1966 smash single by the Association, "Along Comes Mary." Its seemingly innocuous lyric about a girl became a point of intense scrutiny as rumors of marijuana references wafted through a society fraught with generational conflict. One of those listeners on the far side of the gap, Leonard Bernstein, recognized the song's musical sophistication and deft wordplay as something noteworthy. Consequently, Bernstein chose Almer as an interview subject for his groundbreaking CBS News documentary Inside Pop: The Rock Revolution, which aired on Tuesday, April 25th, 1967.